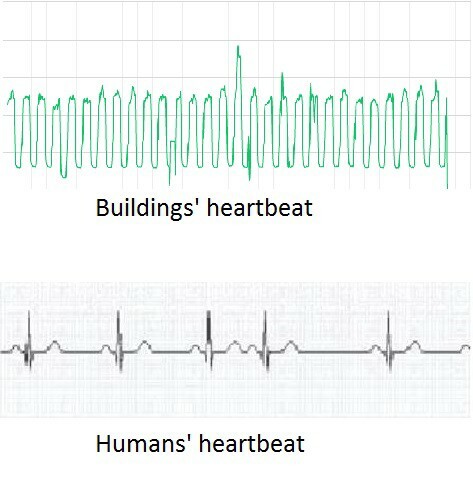 We think the most important issue is that we don’t know how we use the buildings and we don’t get enough data from our buildings to understand what is happening in our buildings. We think that the buildings are concrete structures and will never change from day 1 to eternity. But is that the real case? What we saw during our work and study cases for the last 5 years is that buildings are living ecosystems like we are. They wake up, they live the day and they sleep. They breathe, they feel overcrowded they need to be listened to. That can be done only by listening to the data which they produce during the day. We can have the best technology in our building, we can have the latest HVAC systems but as long as we don’t follow or get data from multiple points of the building and understand that data we won’t make our buildings comfortable and efficient. We have to stop making assumptions of how the set points of HVAC should be or pre-schedule the systems according to calculations which are done before life starts at those buildings. About one-third of all commercial HVAC units are too big for the spaces they serve — often resulting in excessive energy costs that seriously impact a building’s financial performance. HVAC systems are disconnected from the building. Approximately 10%–40% of the energy can be saved if the occupants’ presence/absence is factored into the building operation based on a dozen different case studies conducted in commercial buildings. Our actions, our behavior and the way we use buildings effects energy consumption in those buildings. 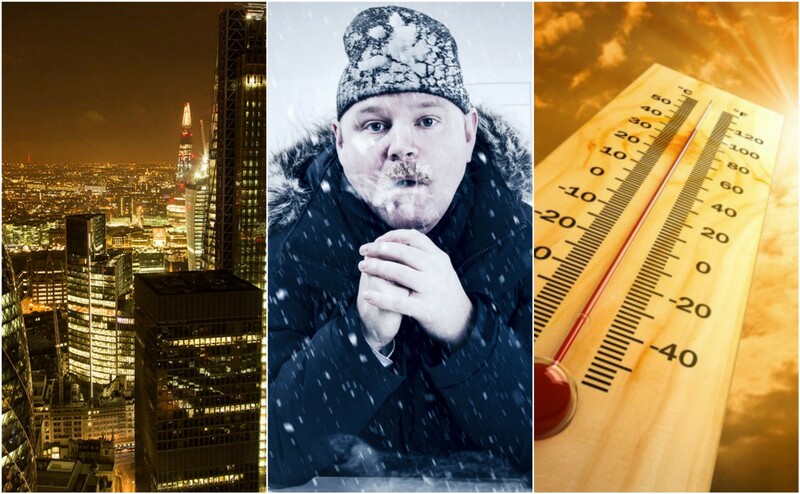 Occupant presence and behavior in buildings have a significant impact on space heating, cooling and ventilation demand, energy consumption of lighting and appliances, and building controls. Occupancy (presence and number of occupants) is one of the most important factors impacting the energy efficiency of HVAC systems as occupancy determines heating/cooling loads on the demand side by varying conditioning periods and settings. 2- Don’t rely only on one kind of sensors. Use different sensors throughout your building.